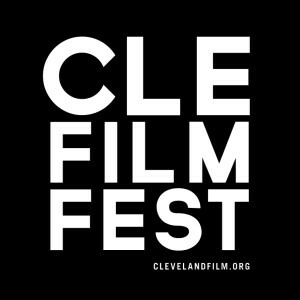 Graffiti HeArt is proud to be community partner for the 39th Cleveland International Film Festival and sponsoring the international film, “PIXADORES”, a story about a band of graffiti taggers that scale the skyscrapers of São Paulo by night, routinely facing death. The CIFF Screenings will be Saturday, March 21, 2015 at 8:10 PM and Sunday, March 22, 2015 at 1:45 PM. Come out to show your support for the arts through this culturally compelling film!